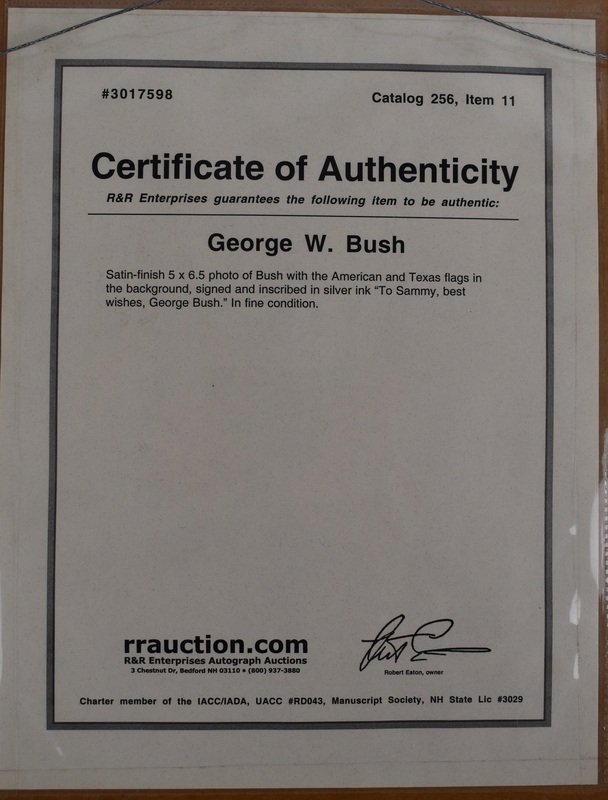 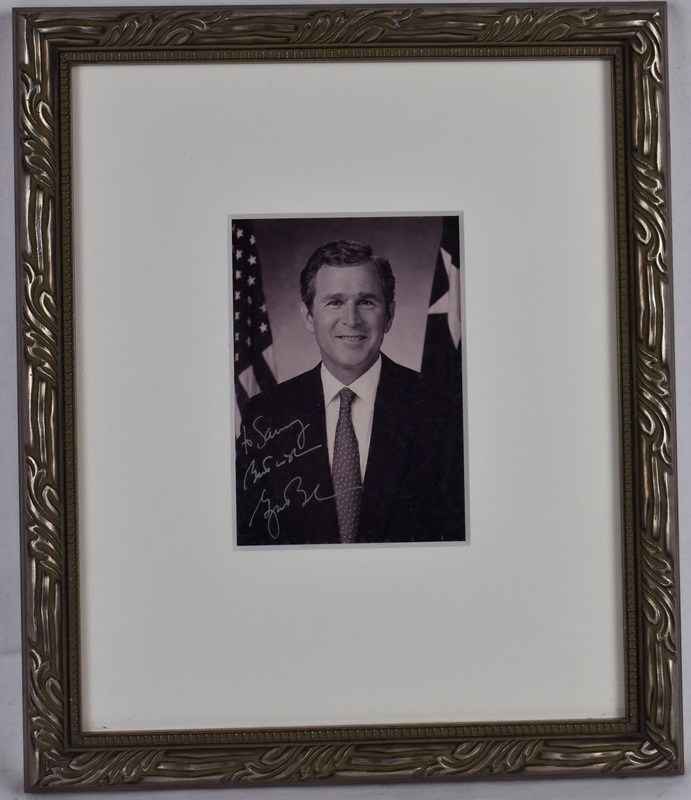 This lot features a George W. Bush autographed and framed Presidential portrait signed by Bush in silver marker. Bush was the 43rd President of the United States from 2001 to 2009. 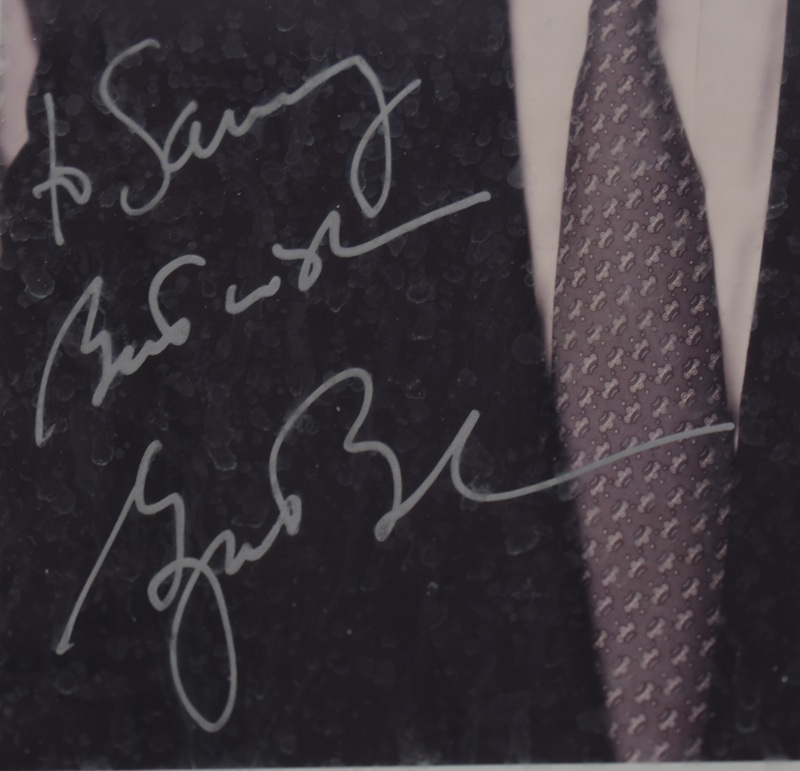 He had previously served as the 46th Governor of Texas from 1995 to 2000.